San Francisco based Airbnb recently launched a contest for Chinese users with competition for four slots to visit a “Great Wall Wonder house” staying overnight at one of the historical landmark's wall guard towers but has now canceled the contest after a Chinese district cultural commission stated of it not being in line with conservation plans for the wall which is a recognized UNESCO world heritage site. The company is also now working “on a range of other experiences and initiatives that showcase China as a destination.” as per its statement. Even as Airbnb stated of the campaign being based “on months of communication and agreement”, The Yanqing District cultural commission made known on its verified Weibo account that it had not received any application from Airbnb concerning the contest. 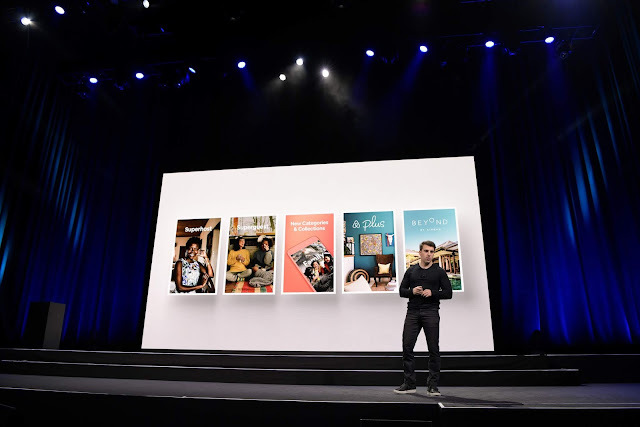 Airbnb's latest round of contests have involved 28 sites offering stays at various renowned spots for its users. The company is still continuing with similar promotions in other regions including Australia, Paris and Boston among others as it makes moves to up its consumer brand with initiatives like this. The company is upping its Chinese business stating it would more than triple its workforce and double its investment in the region in a bid to prompt growth in the region which counts as main market for Airbnb's services.